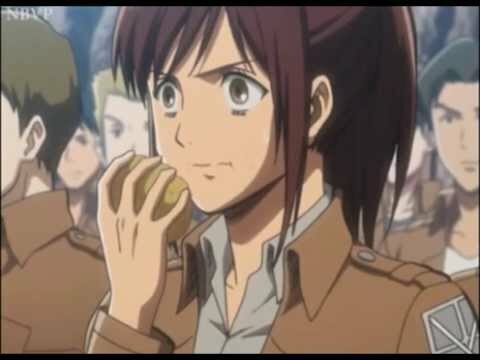 Potatoes are yummy, but bland. Potatoes can grow. whoah. This will not make sense at all. The new starbucks drink. WHAT'S the hype? 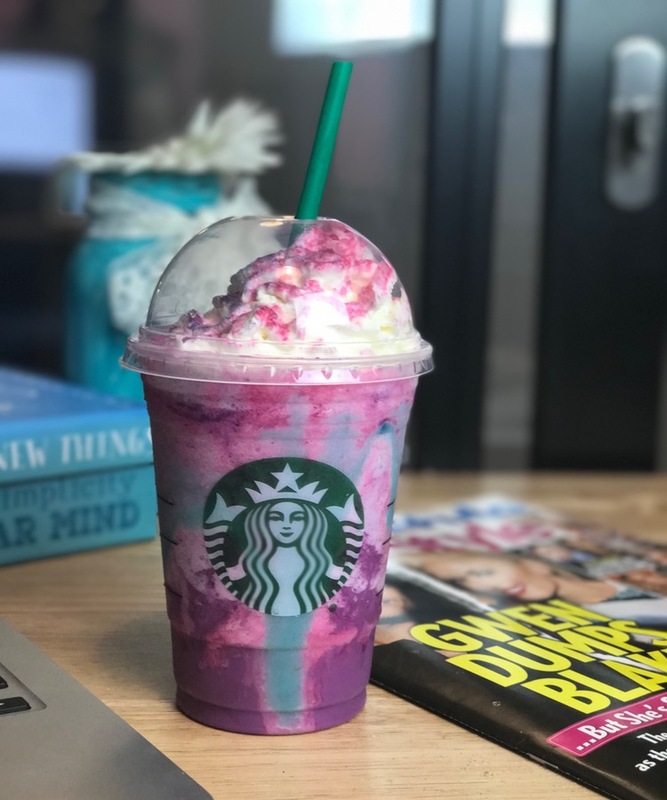 The new Starbucks drink is causing hype! But why?